New Options Sports Knee Patella Buttress pull-up support. Measure around the center of the knee for size. 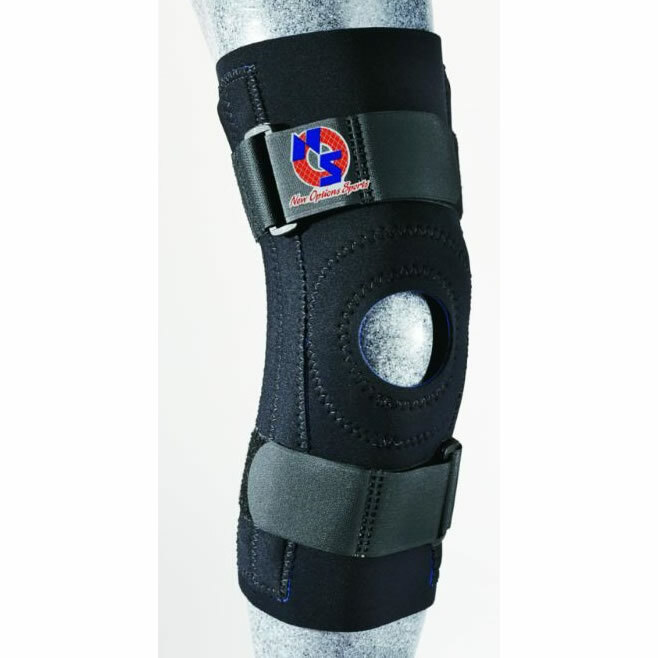 New Options Knee Sizing: Select One Small 13 to 14" X-Small 12 to 13" Medium 14 to 15" Large 15 to 16" X-Large 16 to 18" 2X-Large 18 to 20" 3X-Large 20 to 22" 4X-Large 22 to 24"